* Don't drive? Dog is at doggy day care? * Inform us of your dogs skin condition and we will use Hypoallergenic shampoo and take the best possible care of your dogs skin & coat. 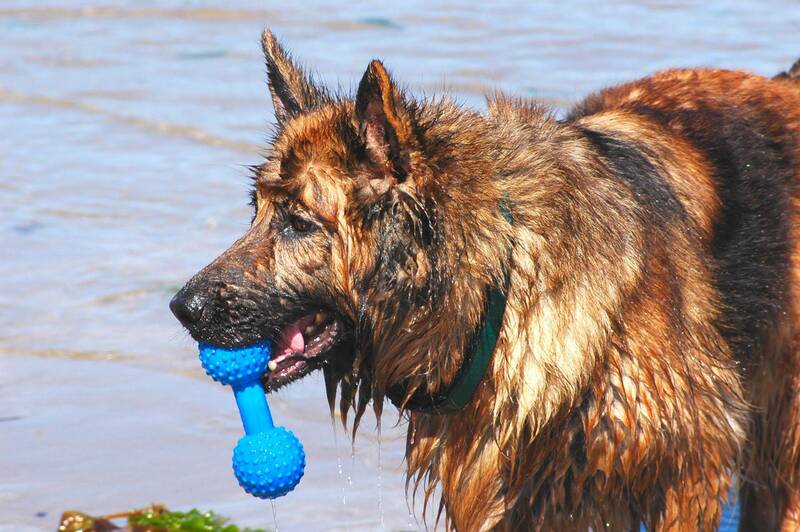 If your dog has been prescribed special shampoo from their veterinarian just bring it along and we will use that!